Kineara is excited to announce the launch of our new intensive support programme to prevent evictions of vulnerable people from private rented housing. 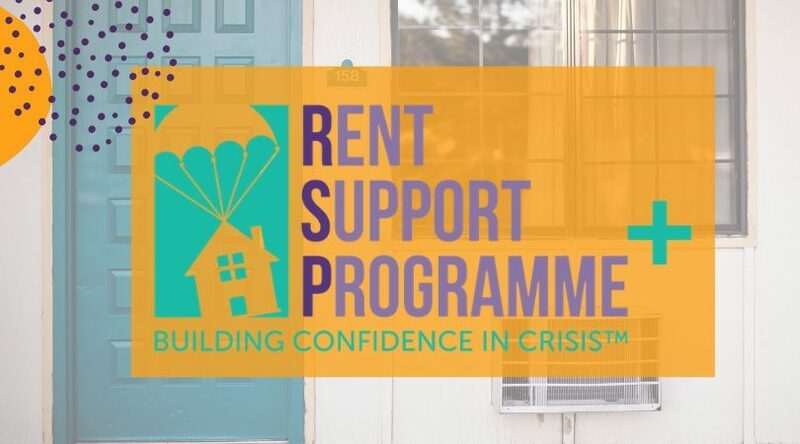 Rent Support Programme Plus, or RSP+, is a new offer based on tested techniques of intensive and holistic practice that had had proven success for social housing tenants. Now, Kineara has re-developed its existing rent support models for tenants in the private sector. We’ve been delivering housing support to adults and families with multi-complex needs since 2013. Our flagship programme, the Rent Support Programme, used a 10-week programme of intensive, holistic support, working with social housing tenants to resolve rent arrears, avoid eviction and stabilise their tenancy. The model proved so successful, we knew that we wanted to be able to offer the same kind of service to tenants in the private sector. A recent survey of landlords in Wales by Chartered Institute of Housing revealed the extent of the crisis in private rented housing, with over two thirds of landlords saying they have tenants with mental health needs and that there was not enough information about accessing mental health services. We also know that housing stability impacts the health and wellbeing of renters. The report concluded that early intervention was key for sustaining tenancies and local authorities need to provide more guidance and information of services that both landlords and tenants can turn to. 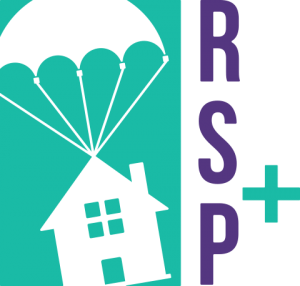 RSP+ aims to be one such service – a tailored programme that works with the needs of the tenants, builds communication between tenant and landlord, and provides tools and guidance to overcome barriers that have been threatening the tenancy. It uses a holistic understanding of how adversities intersect to create vulnerability, getting to the root cause of the issues, and brings tenants and landlords into communication. This means that landlords can avoid the costly eviction process, and tenants can remain in their homes. The programme is an addition to the range of support programmes that we provide with and for housing providers, local authorities and schools. It brings in specialised whole family and strength-based approaches, designed to build resilience and empower people over their own lives. RSP+ will be delivered in partnership with local authorities, and has been designed to bring housing teams in local councils together with their local landlords in a effort to integrate meaningful support for vulnerable local residents regardless of what kind of tenancy they live in. To deliver this is novel project, we want partner with innovative local authorities who want to make a difference in the lives of their local residents as well as support landlords in their borough to offer sustainable tenancies for those who most need it. Find out more about our other programmes and recent successes.